Several studies have shown that when you buy from an independent, locally owned business, rather than a nationally owned businesses, significantly more of your money is used to make purchases from other local businesses, service providers and farms — continuing to strengthen the economic base of the community. Non-profit organizations receive an average 250% more support from smaller business owners than they do from large businesses. Cards Plus supports several orphanages, schools and community upliftment programs and other community groups who help make South Africa a better place for our children. Where we shop, where we eat and have fun — all of it makes our community home. Our one-of-a-kind businesses are an integral part of the distinctive character of this place. Our tourism businesses also benefit. “When people go on vacation they generally seek out destinations that offer them the sense of being someplace, not just anyplace.” ~ Richard Moe, President, National Historic Preservation Trust. While plastic card factories are not often on the tourist must-see list, uniqueness in the industry is pivotal for the health of our country. 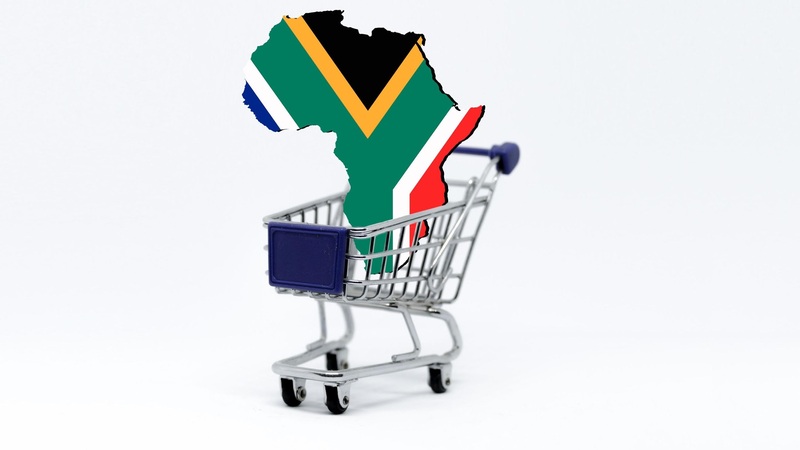 Competition encourages healthy business practices as it allows South African’s to “vote with their rands”. Buying from one of the local manufacturers, you encourage us, and our competitors, to innovate and keep the product quality high. Small local businesses are the largest employer nationally and, in our community, provide the most jobs to residents. Local businesses are owned by people who live in this community, are less likely to leave, and are more invested in the community’s future. We care about South Africa- something that cannot be said about any Chinese or overseas manufacturer.